Many Vitamin C supplements are poorly absorbed because the active ingredient (ascorbic acid) is mostly lost in the digestive process before it reaches the bloodstream. 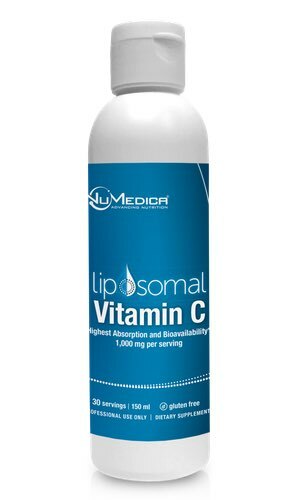 NuMedica Liposomal Vitamin C provides 1,000 mg of Vitamin C (sodium ascorbate and ascorbic acid) delivered in phosphatidylcholine liposomes for optimal absorption and bioavailability. 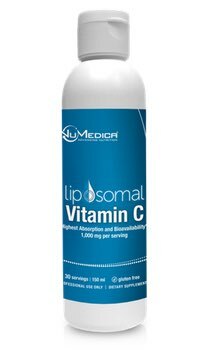 These liposomes transport the Vitamin C through the intestinal wall into the bloodstream where it can reach the intended target. 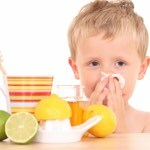 Vitamin C is a safe and effective nutrient. 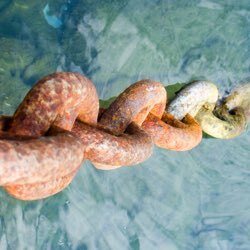 It is known to support the immune system by protecting against immune system deficiencies, cardiovascular disease, cancer, and other potential health problems. Vitamin C provides antioxidant protection, immune support and supports the production of healthy connective tissue and collagen. 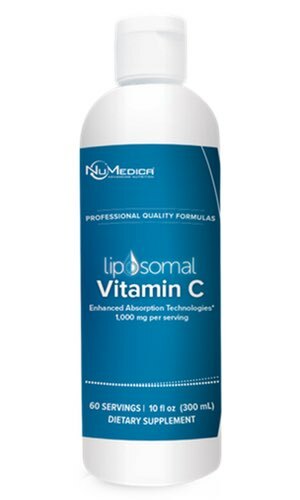 NuMedica Liposomal Vitamin C provides 1,000 mg of Vitamin C delivered in phosphatidylcholine liposomes for optimal absorption and bioavailability. A liposome is a phospholipid (important molecules that provide structure and protection to cells) that forms a barrier around its contents, in this case the Vitamin C. This protective barrier is resistant to enzymes in the mouth and stomach, alkaline solutions, digestive juices, bile salts, and intestinal flora that are generated in the human body, as well as free radicals. Liposomes pass through the digestive process without degrading the ascorbic acid so that more of it enters the bloodstream and reaches the intended cells and tissues. Take 5 ml (one teaspoon) daily or as directed by your healthcare practitioner. Mix with water or juice. Other Ingredients: Purified water, sodium ascorbate, Phosphatidylcholine-glycerin complex, ascorbic acid, natural flavors, stevia, potassium sorbate.